4:45 p.m. to 5:15 p.m.
We will be part of the fundraising festivities of the Polus Center in Barre, MA. Learn more about Polus and this event here. Weston, MA more details to follow. 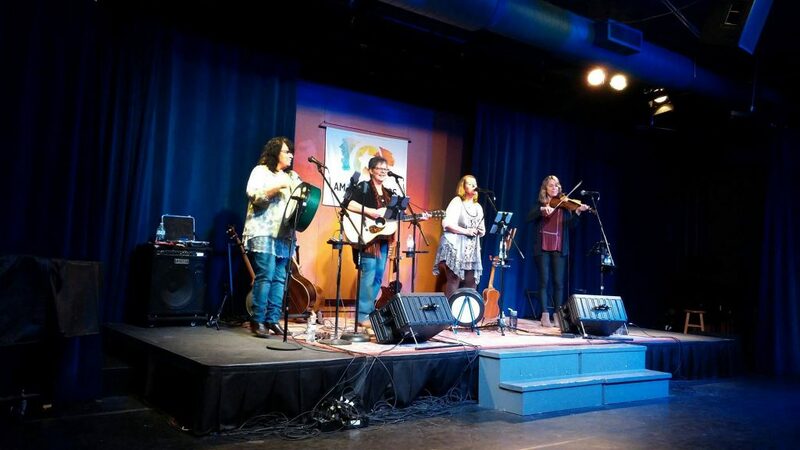 Kelly Girls Senior Sing-a-Long Show – mix of traditional and contemporary Celtic songs and tunes. 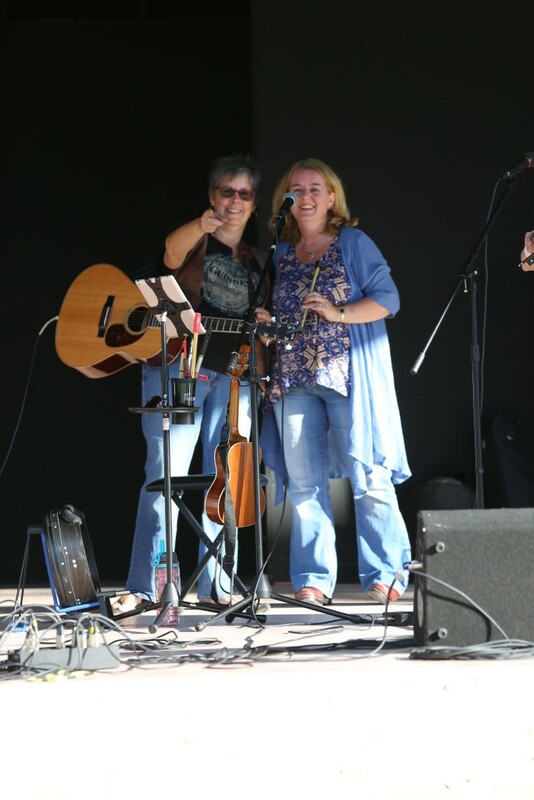 Come sing, hum, clap and tap along with this fun group. Open to young and old alike. Light snacks are available after the show. 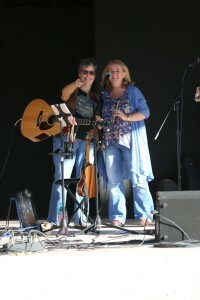 The Kelly Girls Singing Circle on the Steamboat Stage. Also playing: Liz Bills and The Change. 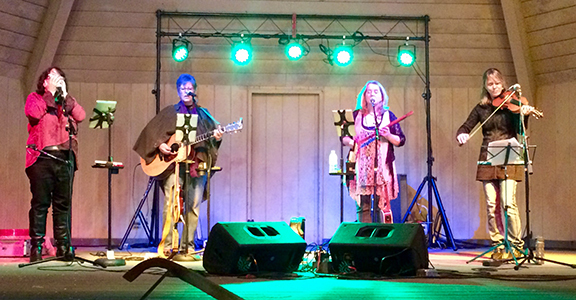 Join The Kelly Girls at the Bull Run Restaurant for their annual Celtic Christmas Show! The Kelly Girls bring the Holidays to Club Passim!